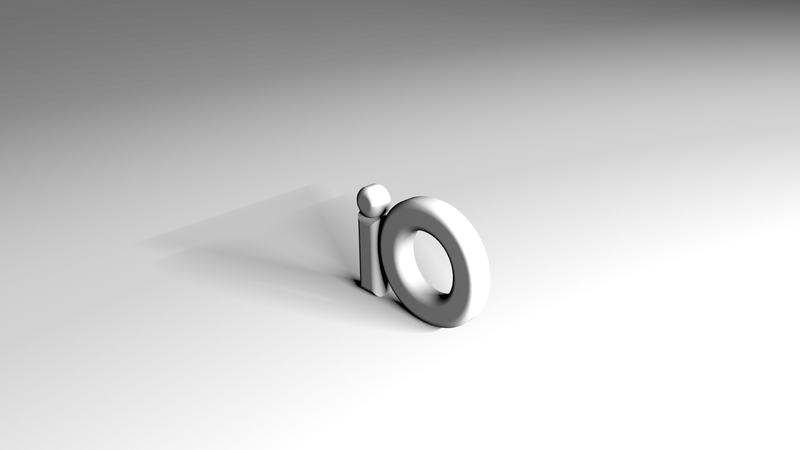 " IO ~ input output .. comms .. the interface between the internal and the external "
The aim of this article is to introduce ideas and a framework for promoting a business on the internet. Now that you have an impressive looking website, what's next? A shopfront, and somehow communicating your offers to your clients perhaps. Or maybe getting your clients do your selling for you. So, what to do? A great place to start is to have a systematic look around and see how you compare to others. Countless businesses thrive online, but many more drop the ball all over the field. If you look at any considerable corporate entity, they have a lot of bases covered. To name a few, maintaining a website, youtube, facebook, twitter, tumblr, instagram, pintrest, EDM, print, TV, experiential, etc. A good mix of any of these requires a coordinated and intentional strategy with scheduling, people resources, budgets, targets and measurable outcomes. Like with any good investment the main game of having insight is to know if something is working and do more of it, and know if something is not working and do less of it -- these produce cumulative benefits that add up over time. A good checklist should give you a better insight about your digital presence and capabilities. There are no right or wrong answers to what makes an ultimate list, but rather everyone makes their own respective decisions about what mix works best for them. What is carried forward is like a radar time series that should be monitored to avoid getting blindsided by your contemporaries or competitors, and to spot opportunities such as low hanging fruit that can leverage significant favourable outcomes. Ideally your resulting reports should have snapshots corresponding to financial periods (quarterly or monthly) so you end up with a dataset that enables you to compare apples to apples, and show you how you're going. Said that, make no mistake about pure benefits because all of these activities come at a cost -- they consumes time and a portion of your limited resources. It would be wise to come in with realistic expectations. Here is what to look at.
" Ok. So now that we know where we stand. Where do we go from here? "